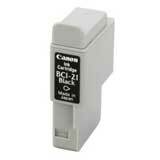 Genuine OEM Canon 7833A001AA, S35 Black Copier Toner. 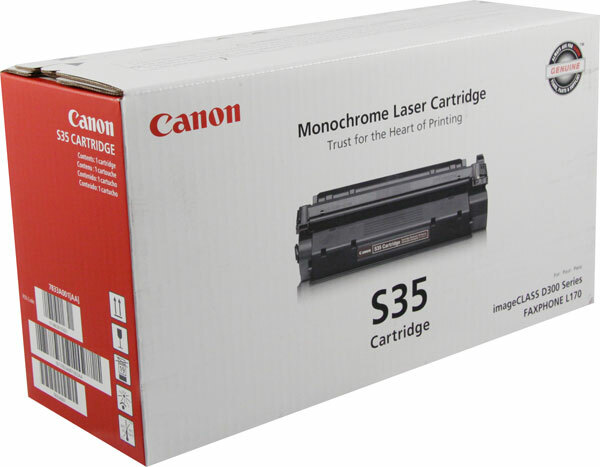 They are designed to work in the Canon Fax L380 printer/copier(s). 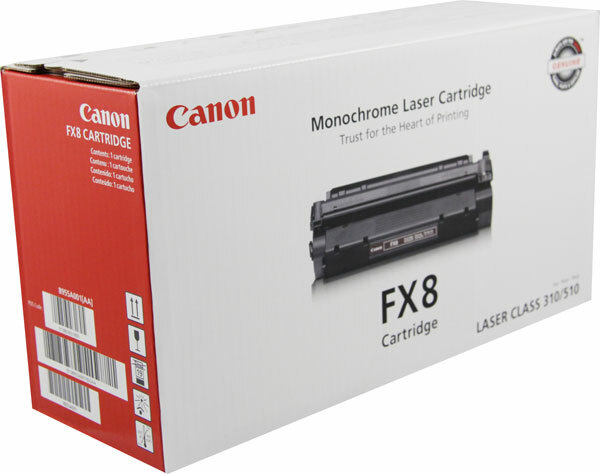 Genuine OEM Canon 8955A001AA, FX8 Black Toner Cartridge. 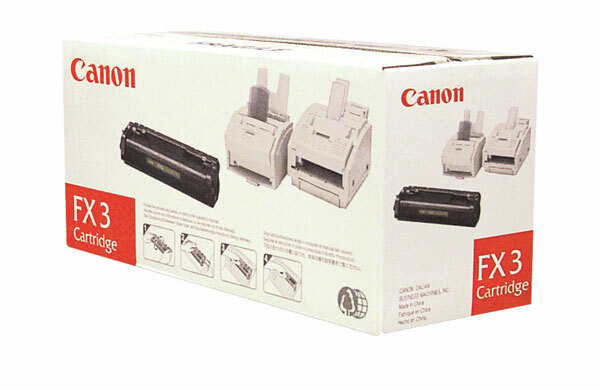 They are designed to work in the Canon Fax L380 printer/copier(s).